When Eero Saarinen designed the passenger terminal for the gateway to the nation’s capital, he envisioned a building that expressed movement and the excitement of travel. Dulles International was the first commercial airport to be designed specifically for jet air travel. After completing extensive research into jet travel, Saarinen and his team developed a building that was meant to be practical, elegant and monumental. 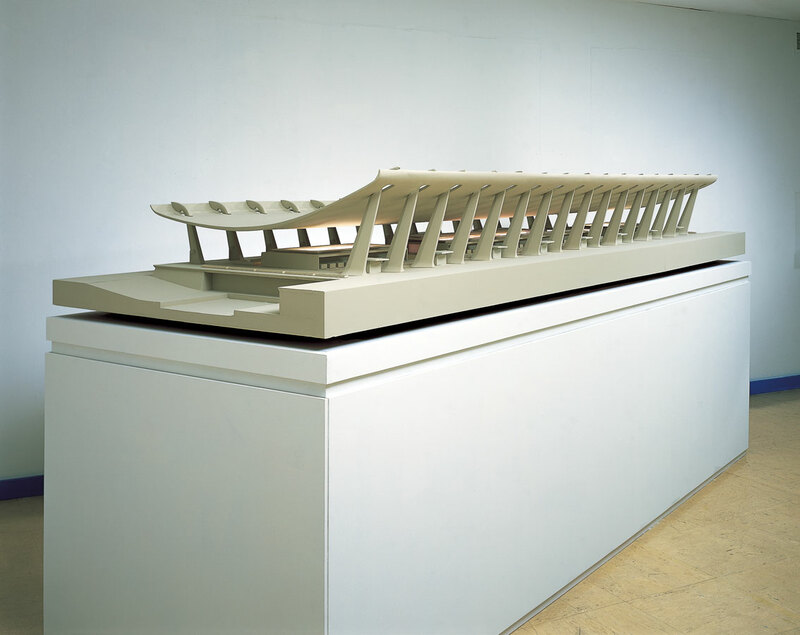 Two years after this model was constructed, the terminal opened for operation.